Whether you’re operating a bus for commercial or private use, it is your responsibility and legal obligation to ensure that your vehicle complies with all FDOT (Florida Department of Transportation) requirements. 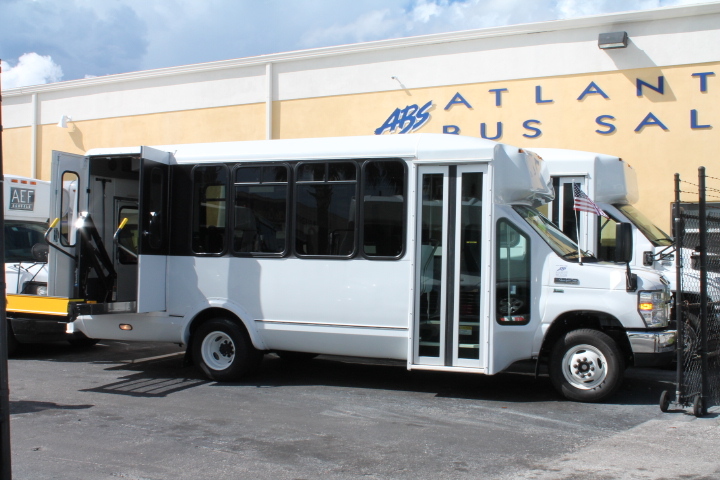 At Atlantic Bus Sales, in addition to providing the best buses in Florida, we also provide inspection, service, and repair services, and have access to all of the best heavy duty bus parts that will ensure that you can get your vehicle compliant for the next inspection. Regular inspection and compliance will not only help you to meet your obligations, but it will also ensure that you know when problems are developing, and that you can have them remedied quickly with suitable bus parts or service work. Although many operators think of an FDOT inspection as a simple matter of compliance, the fact is that regular inspections will also help to maintain the safety of your bus fleet and your drivers. Regular inspection will also help you to control costs, because you will know when bus parts are wearing down, and you will be able to have service work performed before any bigger problems develop. Unsafe vehicle conditions are some of the leading causes of accidents and death in the United States. When you insist on timely inspections from a bus parts and sales company, you can ensure that your vehicles won’t increase the risks of accidents on roads and highways in Florida, or anywhere in the United States that you might regularly travel. 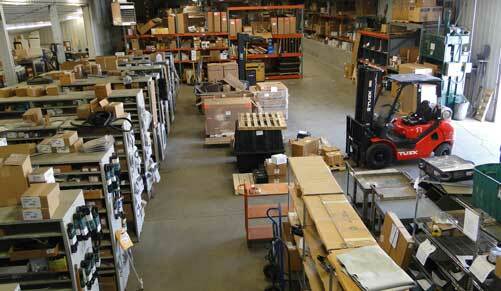 Breakdowns can be costly and they can severely impact your operating schedule. If you operate a shuttle service, or even a long distance luxury bus service for key clients, then you will want to ensure that your vehicles are always maintained to a high standard. FDOT inspections can help to identify some of the mechanical problems that you miss during your regular in-house inspections, and because FDOT inspections are thorough and always follow the same process, you could even incorporate them into your service and maintenance strategy. This could help you to increase efficiency and reduce your overall operating costs. If you aren’t up to date with your inspections, you could risk your vehicles being pulled out of service after a roadside inspection. There is also a possibility of fines and other infractions. To avoid any such incidents, regular inspection and certification is an absolute necessity for your vehicles. While some companies will simply perform an inspection to the letter of the law, it’s better if you choose a service company that understands your vehicle, and can recommend the right repairs and maintenance when performing inspection. This can mean that in addition to staying compliant, you will always get the right advice regarding heavy duty bus parts, and you will even have the option to purchase quality used bus parts from a reputable dealer. In Florida, Atlantic Bus Sales is your best option. With extensive experience in bus sales, repair, and maintenance, we’ll ensure that your vehicles are not only compliant, but also safe and protected from future breakdowns. Our extensive service options cover everything from parts for Krystal buses, to Turtletop bus parts for sale. We can even perform modifications and custom graphic work, making our business a one stop shop for all your sales, service, and regular maintenance or modifications. Don’t take chances when it comes to the safety of your passengers, drivers, and other road users. FDOT inspections in line with state and federal regulations will ensure that your fleet is always ready to operate, and that developing mechanical problems won’t creep up on you. You’ll enjoy peace of mind knowing that you’re always on the right side of mechanical safety and legal compliance.